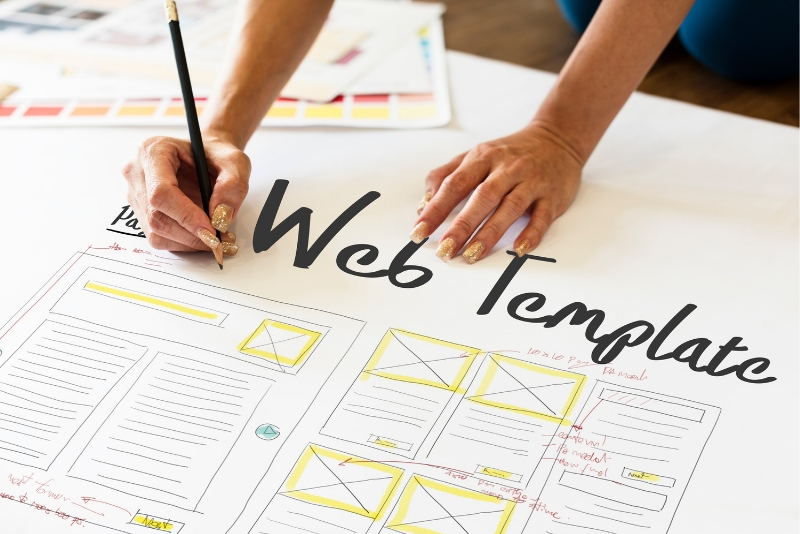 Choose a website template, add features, then customise! - Free Online Website builder. 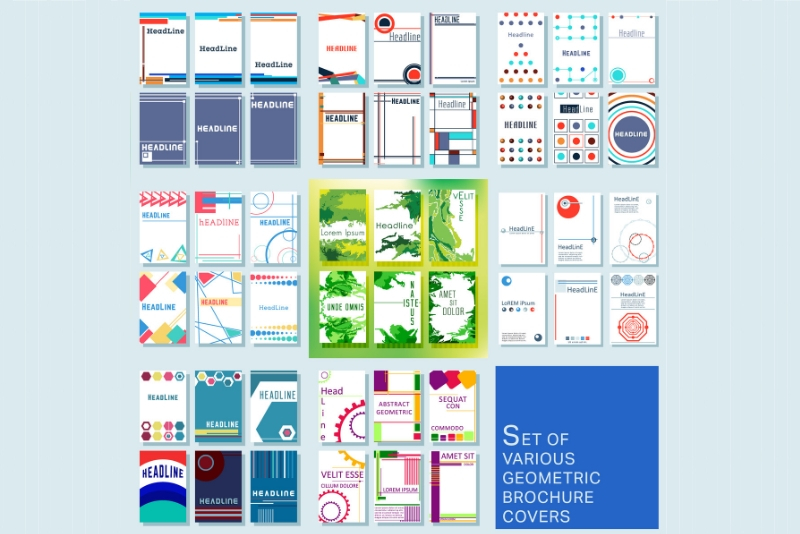 Our ready-to-use templates mean that you already have a great base to work with. Our template picker allows you to choose from over 190 + premium templates - select the one you want to start building your website! All of our templates are fully customisable making it easy for you to create the website you want. All HostingLand accounts come with free website builder. Give your website functionality by dragging and dropping text, images and videos onto your template. Add Google Maps, ecommerce features and social media widgets. 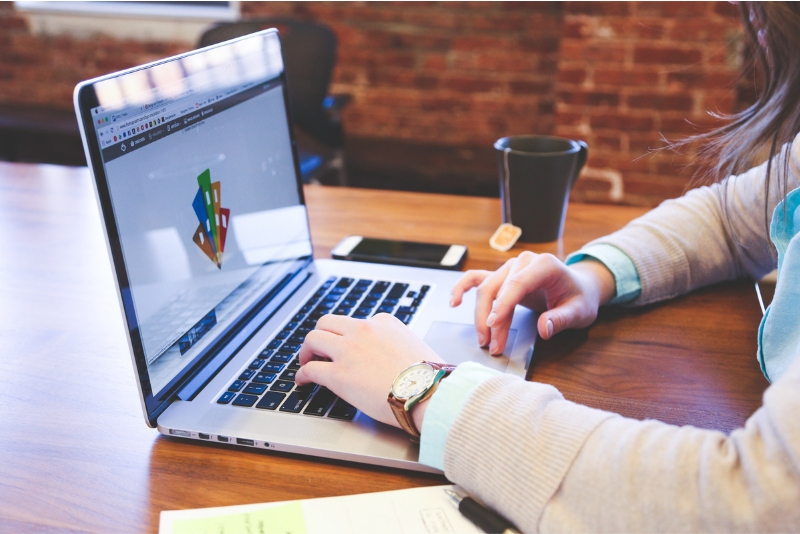 Make changes at any time with just a few clicks, even after your website has gone live. Our templates are fully flexible so you can customise them to make your website look just the way you want. Once you're happy with your site, you can hit publish and share your website with the world! 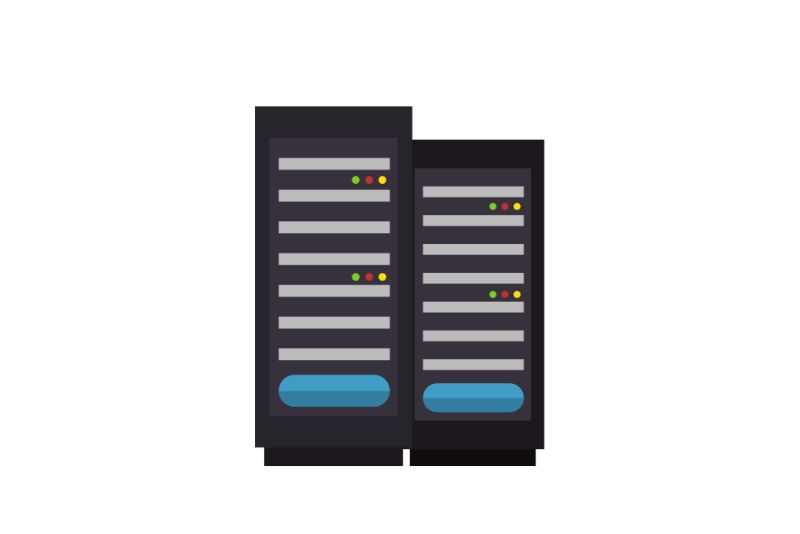 Your website includes web hosting so all your hosting needs are taken care of. You'll also receive a free websie manager so that you can personalise your website - we have everything you need to get online!